Are you looking to hire a van? Wondering how to go about it? If the answer is yes then look no further as we have the perfect guide for you when it comes to renting one. More specifically, there are some key watch-outs and things that you should know when hiring a van and throughout this article we are going to give you the top ten things that you should know, before you sign on the dotted line and rent the vehicle. People all over the world rent vans for numerous reasons and if you fall into this group, here is what you should be aware of. First thing is first, it is vital that you understand what kind of van you need before you sign the rental agreement. If you get a van which is too large then you could have spent money which wasn’t necessary, on the flipside, renting a van which is too small could result in multiple necessary journeys. Make sure that you first understand your needs, what kind of storage you require, and then what kind of vans are available. Bear in mind that the image which you see on the images on a rental company website, are more than likely not an image of the van which you will rent. These photos are used for promotional reasons and so you shouldn’t expect to find yourself in possession of a brand new van. Very often van rental sites will allow you to select a van that you want, and then add “or similar” next to the make and model of the van. Usually you will receive either the van that you have selected or one which is almost identical, but not always. If you have very specific needs then speak with the rental firm to specify the van which you want. 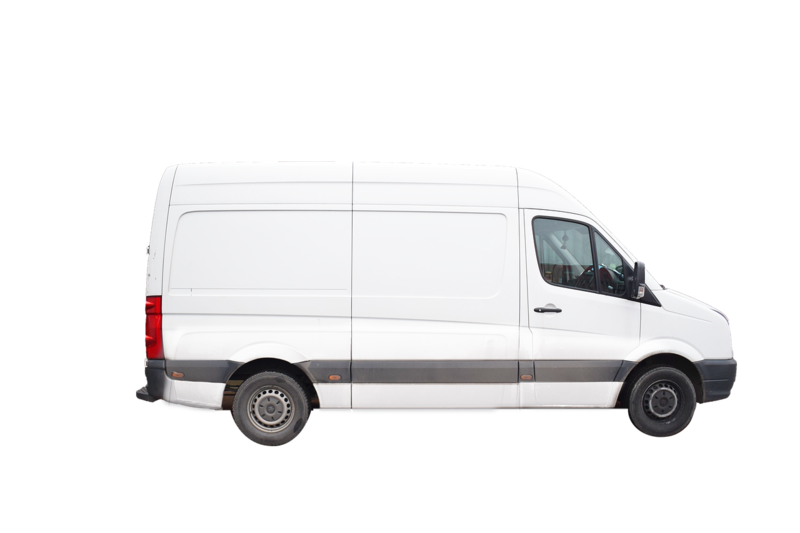 It is really important that you know whether or not the van hire company has mileage restrictions, and also whether or not you will be charged for going over it. It will be handy to have a rough idea in your head for how many miles you’ll be racking up, before you go to hire your van. Should You Pay the Waiver? Most van hire companies will offer you the chance to pay for a damage waiver, a contract essentially covering you against damage and accidents. In terms of whether or not you should pay it, the answer will be specific to what the waiver actually covers. These waivers alter from company to company and if you are looking for added protection, make sure that you fully understand what you are actually paying for. There can be many hidden fees in the contractual agreement and one which is often overlooked is the charge for returning the van later than agreed. Now, more often than not, bringing a van back a few hours late won’t cause any problems but you can never be sure so make sure that you have read the small print. Driving a van is very unlikely driving a car and you need to be prepared to alter your driving style, the way you corner and the speeds you drive at. Vans are larger, heavier and of course, likely to have cargo in the back so it is a smart move to get some practice in the van, before you start ferrying your load. Vitally important but easy to forget, you must make sure that you have all of the required documentation so that you are able to rent the van. Usually this will be a copy of both your paper driving license, and the accompanying card, as well as proof of address and potentially a copy of your DVLA check code. Find out what you need, and don’t forget them. The final thing to bear in mind is that prices between van hire companies, even if it is for the very same van, can wildly vary so it is always worth shopping around for the van which you need. As long as you understand these 10 points, you will be fully prepared to rent the van of your choice, without running into difficulties.